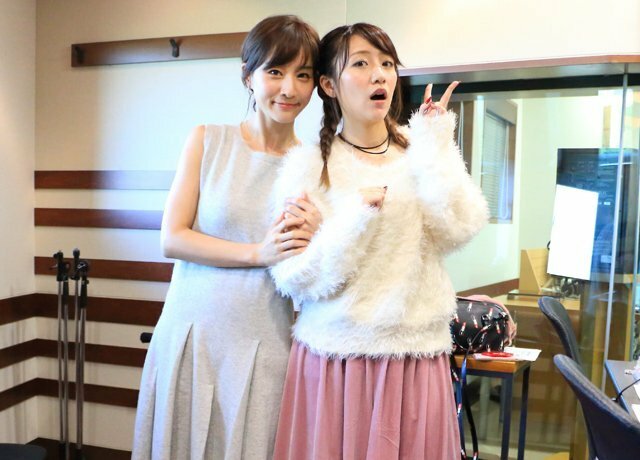 along with Nanamin and Reika few days ago! Nanamin announced her graduation there. but there are still about 4 months to go before her graduation.